I was born in Washington State with a strong family history of very creative people. At the age of two my family moved to the amazing wilderness of Alaska where I spent my young childhood in the great outdoors exploring and imagining. It was there at the age of 8 that I discovered drawing in an art class attended with my mother. Although the God given ability to create was realized the desire to explore and interact with nature was stronger. At the age of 12 my family moved to the Olympic Peninsula in Washington State where I have remained, exploring the beautiful Pacific Northwest. 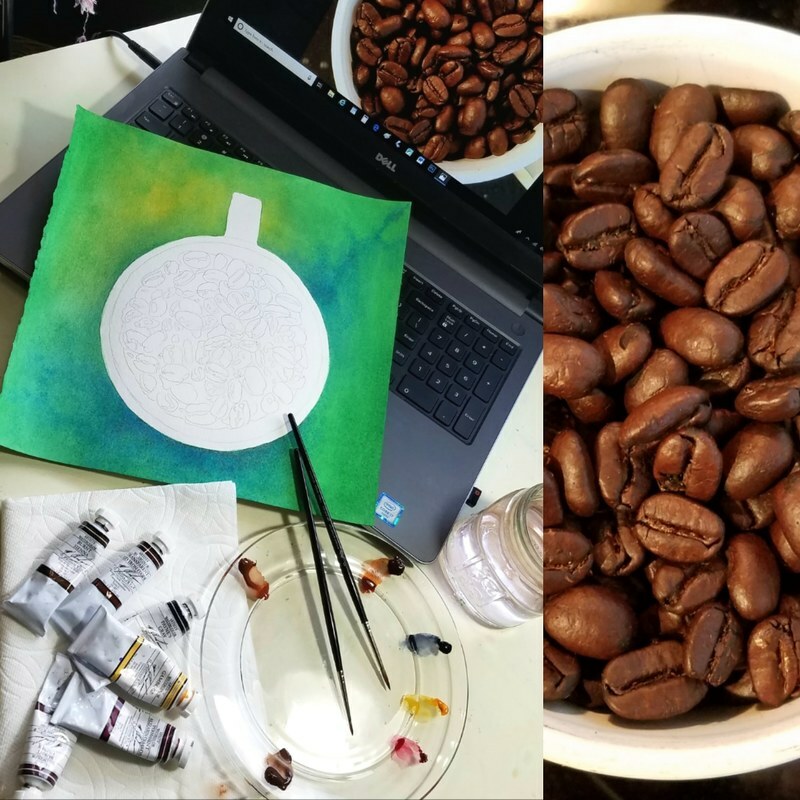 Periodically during my young adulthood I experimented with art in an occasional class or on my own but the desire to bring it to the forefront was not yet there. I met my husband and avid supporter while attending college and have since raised two wonderful children who are exploring their own worlds and discovering their places in it. Since becoming an empty nester I have discovered the time to enter the creative side of my brain and let it slowly emerge. It has been a wonderful time of discovery and with the encouragement of family and friends I have ventured out to share my art with others. I have worked in the business field for most of my adult life with emphasis in bookkeeping, computers and operations management. You can see this intricate and detailed mindset in many of my paintings and drawings. I find great joy when someone connects with and enjoys one of my art pieces. 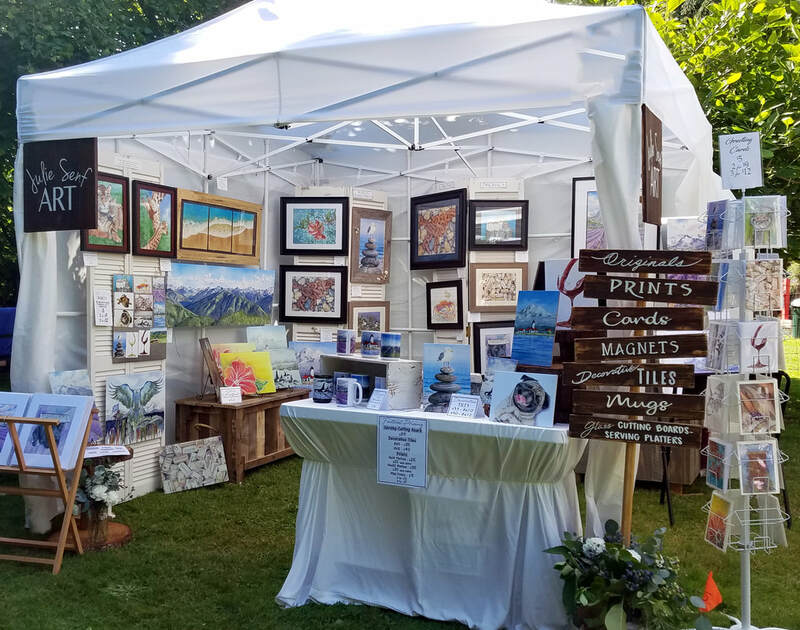 You can find me during the early spring through early fall months at some of our local festivals with my art studio booth. 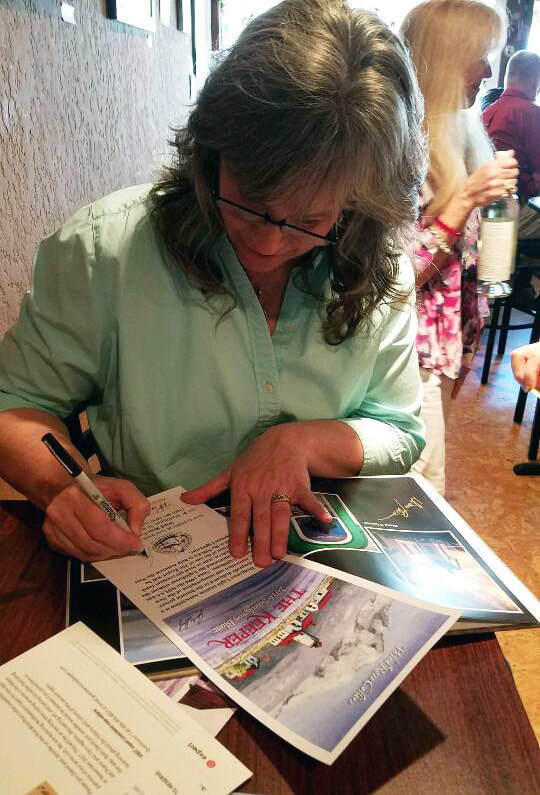 I love to chat with people about their creativity and encourage them to pursue their artistic talents. It is never too late to get started with your creative talent and see where it can take you! Please browse all the collections and if I can answer any questions please get ahold of me through the "contact" link. If I don't get back with you right away, please excuse me as I may be on the road, in my studio, at work or spending much needed time with family!